Emma Portner is a Canadian dancer and choreographer who became famous when her short dance film ‘Dancing in the Dark’ went viral. Check out this biography to know about her childhood, birthday, family life, career and other fun facts. Emma Portner is a Canadian dancer and choreographer who became famous when her short dance film ‘Dancing in the Dark’ went viral. She was associated with Leeming DanceWorks and the National Ballet of Canada in her early years. However, she decided to break away from ballet and train in contemporary dance at Canterbury High School in Canada and later at The Ailey School in New York City. Her exposure to the industry grew rapidly in New York, and she started collaborating with many other dance groups. Her breakthrough arrived when her collaborative dance video with Matt Luck ‘Dancing in the Dark’ went viral. Offers and accolades soon began to pour in, and Emma was named the Young Choreographer of the Year by the American Dance Awards. Her next big project was Justin Bieber’s video ‘Life Is Worth Living’, in which she featured alongside Patrick Cook. It went on to garner over 50 million views on YouTube and following its success, she was roped in to choreograph Justin Bieber’s world tour. 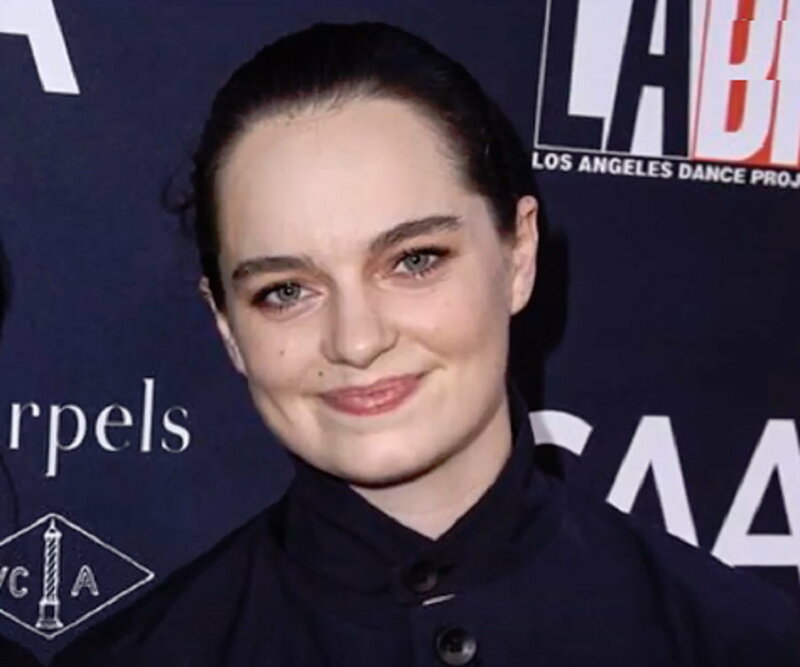 Apart from collaborating with many famous artists, Emma also works as a faculty for Broadway Dance Center, Peridance; and Intrigue Dance Convention. She currently runs and managers her company, Emma Portner and Artists. Emma Portner started dancing when she was just three years old and later became a part of Leeming DanceWorks. 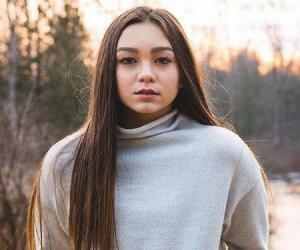 She also learned dance for some time at The National Ballet of Canada before deciding to pursue a specialized arts program at Canterbury High School. Despite being trained in ballet, Emma chose to move away from the traditional dance form and shifted her focus to contemporary movements. After graduating from Canterbury, Portner moved to New York City in 2013 to start her training at The Ailey School. In 2014, she took part in the improv program, RUBBERBANDance, shocking everyone with her natural ferocity and talent. She was encouraged by people such as Anne Plamondon to dance with abandon and pursue it as her life. It turned out to be a pivotal moment in her life and career. Earlier, her breakthrough came after she met the Los Angeles-based dancer Matt Luck in 2012. The duo choregraphed and performed in the dance film titled ‘Dancing in the Dark’, which went viral, attracting millions of viewers. The dance sequence not only made her popular but also helped her finding a foothold in the industry. Toward the end of the year, she was awarded the Young Choreographer of the Year title by the American Dance Awards. After spotting Emma’s unique moves in the video ‘Dancing in the Dark’, Parris Goebel decided to rope her in Justin Bieber’s project titled ‘PURPOSE: The Movement’. The project involved creating a dance video for each song in the Canadian singer’s new album. Emma choreographed and featured in the album’s track ‘Life Is Worth Living’ alongside Patrick Cook. 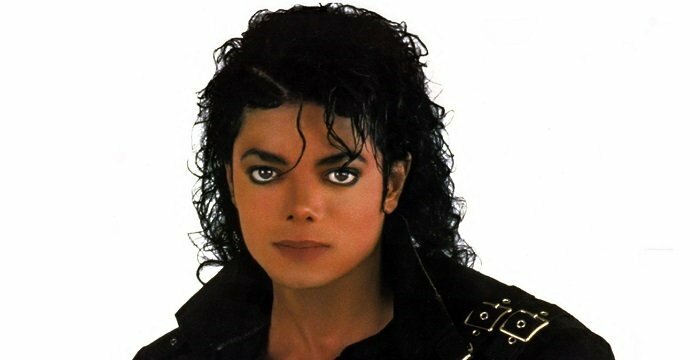 The video ended up going viral, garnering over 50 million views on YouTube. The success of ‘Life Is Worth Living’ landed Portner another opportunity to collaborate with Bieber. She was asked to choreograph sections of Bieber's Purpose World Tour. Since then, Emma has choreographed and work for several artists and companies. She directed the musical ‘Bat Out of Hell’ for West End, London. Emma’s popularity has soared drastically over the past few years. 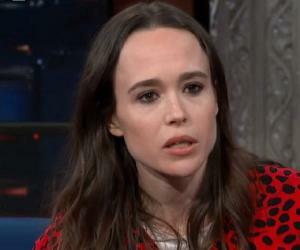 Her collaborations with her wife Ellen Page have made her quite popular on social media as well. Their duets, which are often sensual and intense, have attracted many new users to Emma’s Instagram page. Their most popular video is Emma’s choreography for Page’s cover of ‘I’m Like a Bird’. Currently, she has over 218k followers on Instagram and is among the most followed choreographers across the globe. Her other works include choreographing for the Netflix show ‘Tales of City’, a new show for New York City Ballet, and a dance video with Maggie Rogers. 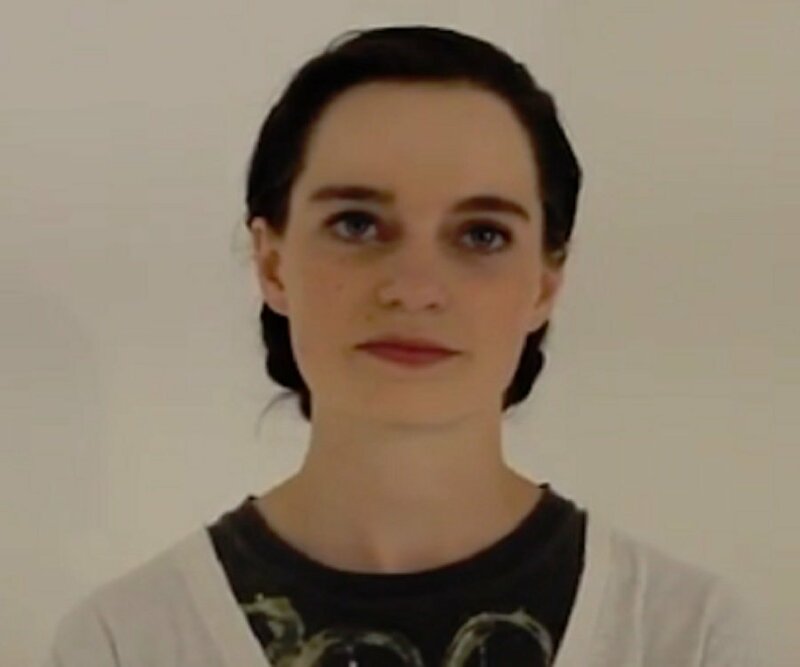 Emma recently founded a dance company called Emma Portner and Artists, where she serves as the director and manager. In the future, she hopes to make her presence felt on Broadway and start a dance residency in Canada. She currently teaches dance, in particular contemporary jazz, at Broadway Dance Center in New York. She is also a faculty member at Peridance and Intrigue Dance Convention. Additionally, Emma regularly performs with Dorrance Dance, a tap dance company. 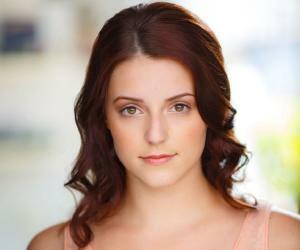 Emma Portner was born on November 26, 1994 in Ottawa, Canada. She got married to actress Ellen Page in January 2018, and lives with her in New York City. Ellen first noticed Emma on her Instagram page and was immediately smitten by her dancing abilities. The pair soon started talking and subsequently fell in love with each other. In her spare time, Emma loves hiking, coloring, and watching hockey. Some of Emma Portner’s favorite artists include Robyn, Sarah Silverman, Miranda July, Chella Man and Wade Robson.